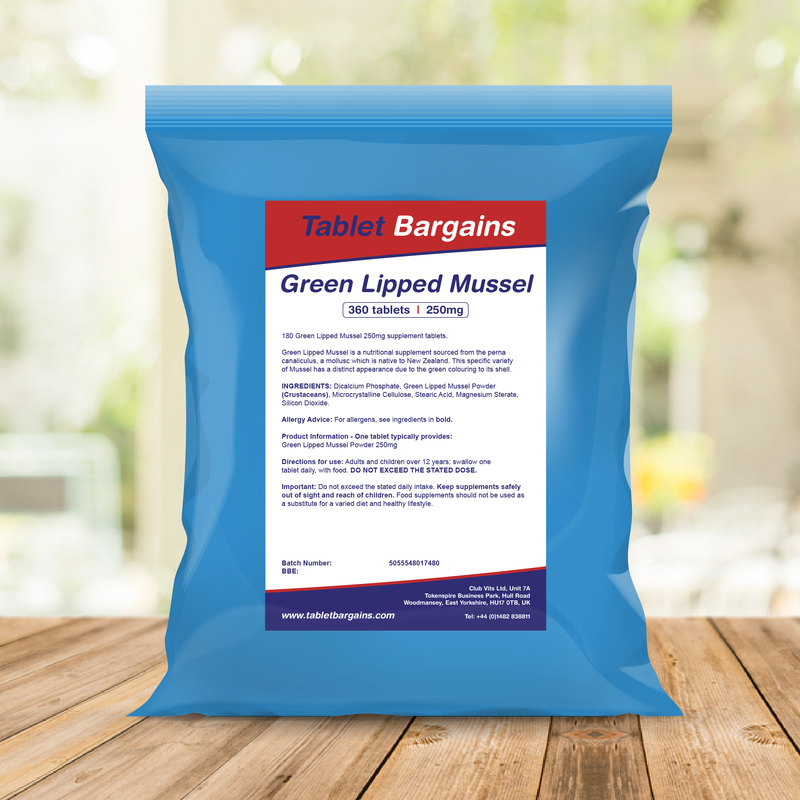 Green Lipped Mussel is a nutritional supplement sourced from the perna canaliculus, a mollusc which is native to New Zealand. This specific variety of Mussel has a distinct appearance due to the green colouring to its shell. The indigenous Maori people claimed that consuming the Green Lipped Mussel helped them to maintain their good health & longevity. Due to this Green Lipped Mussel was included on in a study to find new natural drugs to treat cancer in the 1960s. Although there were no discernible results when tested on human cancer patients, the patients that were also suffering from arthritis did report a decreased pain & joint stiffness, along with increased mobility. This has since prompted further studies into its efficacy. It still isn’t fully understood why Green Lipped Mussel works for some people. It is known that the extract contain omega-3 fatty acids, amino acids & minerals. From laboratory & animal studies, evidence shows that Omega 3 fatty acids are thought have anti-inflammatory and help to maintain joint cell structure & function. From trials, evidence suggests it may be more effective for people who have osteoarthritis rather than rheumatoid arthritis. Dicalcium Phosphate, Green Lipped Mussel Powder(Crustaceans), Microcrystalline Cellulose, Stearic Acid, Magnesium Sterate, Silicon Dioxide. Allergy Warnings: See ingredients in bold.